The Chroma 17011 Battery Cell Charge and Discharge Test System is a high precision system designed specifically for testing lithium-ion battery (LIB) cells, electrical double layer capacitors (EDLC), and lithiumion capacitors (LIC). It is suitable for product development, quality control, and helpful to characteristic research, cycle life testing, product screening, and quality assessment. The Chroma 17011 has developed linear circuit and regenerative AC/DC bidirectional test systems for different applications. 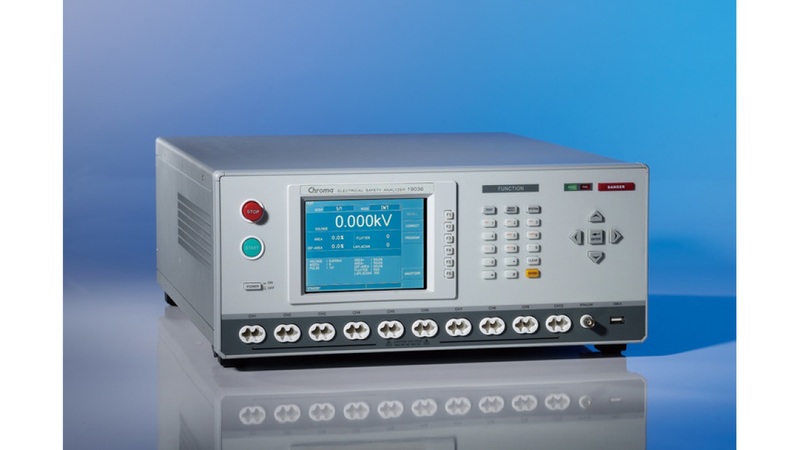 The linear circuit test system featured in extremely low output noise and high measurement accuracy is suitable for testing energy storage components in small and medium sizes. The regenerative bidirectional test system with high efficiency, power saving, low heat, and stable measurement capabilities is applicable for testing energy storage components in medium and large size or power type battery cells to meet the low carbon emission production for the green energy industry.